Flawless Gloss were so helpful when sorting out a big mess of an insurance job that was done on my car. They provided a great service and my car looked fantastic when it was ready to be collected. I am very grateful for the work they do. Great service and excellent work standards. David was friendly and professional and made the whole experience smooth and effortless. Took the extra step to meet my expectations and help beyond the industry standards. Highly recommended. The Flawless Gloss team were a major help, from the first phone call, the welcoming staff in the office, who provided me with a lovely hire car, to the workers on the tools. Seeing the step by step process, the care they take in the pride and joy of someone’s life. Flawless Gloss stand by their name. Repairs to my car were spot on. Can’t thank you enough for looking after my car. Great job guys. Why would you go anywhere else, had a not at fault accident. These guys took care of everything. We got our car repaired and it looks beautiful. David made sure our baby seat got replaced and we had a new hire car waiting for us when we dropped off our car. My Audi got hit hard from behind. Flawless Gloss was recommended to me by a couple of people. They took care of absolutely everything. My car was repaired perfectly, the suspension was sorted and they even replaced the baby seat. Thanks guys for the wonderfull job done on my car. My husband was going over it at home and even he said it’s a perfect job. Wish everyone looked after people like David from Flawless Gloss does. Great service!!! 10/10 My car was repaired at Flawless Gloss after a man hit me while I was parked. I received a nice SUV like mine as a rental car. May car was repaired beautifully, actually hasn’t looked this good since I bought it. Making Sure Your Accident Repair in Frankston is Done Right. 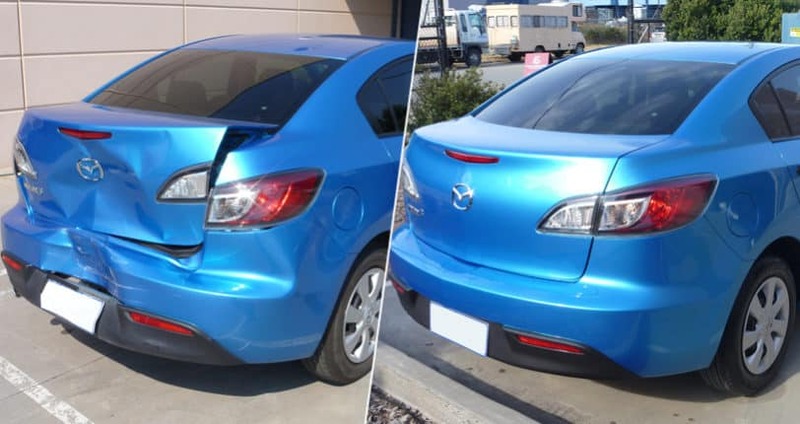 Are you in Frankston looking for auto body repairs, car body repairs, bumper repair, car painting, panel beater services, dent repair, scratch repair and smash repairs? 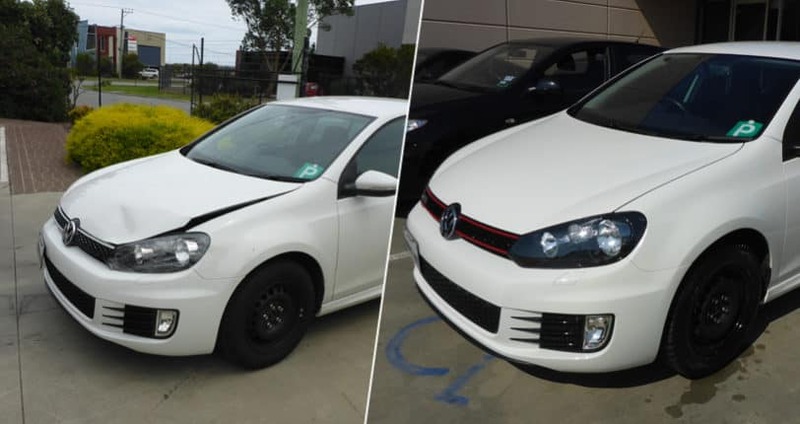 If you have gotten into an accident and received accident repair in Frankston, you know what a huge inconvenience this process is and how much it disrupts your daily life to be without your car for a period of time. The last thing you need is to find out after you leave the shop that there is a problem with the work that was done. You should check your car over thoroughly before leaving to make sure the repair is high quality and your car is ready for you to drive away. First, make sure your car is clean, inside and out. No dirt or dust should be left in or on your car from the repair work. Taking along a friend or family member to be a witness as you inspect the completed repair work is a good idea, and a manager or mechanic from the shop should also inspect the work along with you. Your body panels should not look uneven or “off,” and all the doors, including the trunk and the hood, should open and close properly. Check any areas of the car that were involved in the damage and repair, such as the headlights, brake lights, wheels, or fenders. Make sure the car is properly aligned and drives straight. Also, check paint for quality and colour matching. 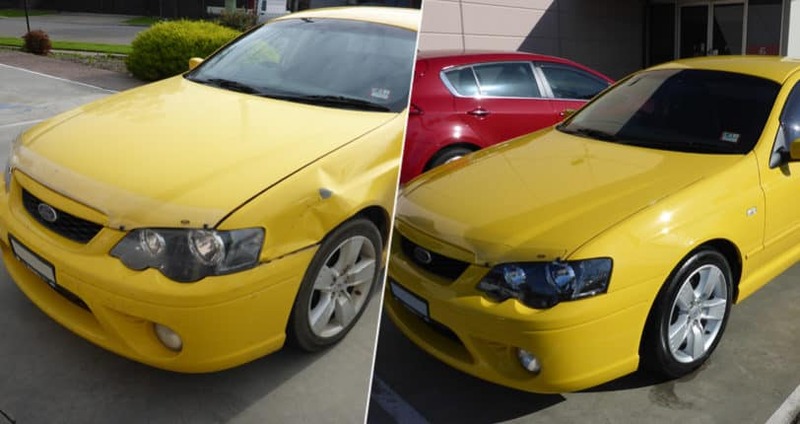 Flawless Gloss offers the highest quality accident repair in Frankston.  They are committed to making sure that your repair is completed thoroughly, quickly, and correctly. Contact them for a no-obligation quote. A major accident requires major repairs, which might take more time as compared to those of a minor one. Whether the accident is big or small, you cannot carry out the repair work at home. 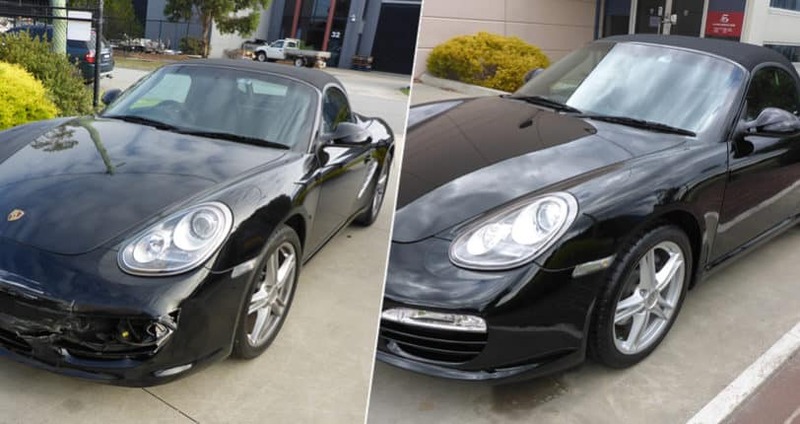 Choosing a right accident repair centre in Carrum Downs and Frankston area is not at all difficult if you go through the following points listed below. 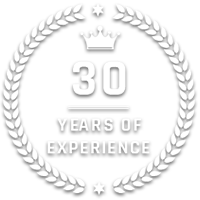 Experience:A well experienced accident repair centre in Frankston or Carrum Downs ensures your vehicle is in safe hands. They have experience in all car repairs including dent and scratch repairs. Flawless Gloss is well known for the whole of Frankston and Carrum Downs area. Latest technology:The accident repair centre in Frankston region should be in constant touch with the changes happening in the world of car repairs. With the fast moving technology, there are new ways and means to get your car in top condition. Prices:A company, which is able to quote the cost of repairs, knows what repairs are all about. Delivery:One should be sure that the company will deliver your vehicle on time and you are not left stranded for long. A well reputed company will also offer its services for the pickup of a damaged vehicle. Flawless Gloss can arrange a hire vehicle or provide you one free of charge for all NOT at fault claims. At Flawless Gloss, we are committed to our work and make sure your vehicle is returned to you in top condition, with no compromises on quality of the repair work. We do not believe in taking short-cuts or cutting corners. 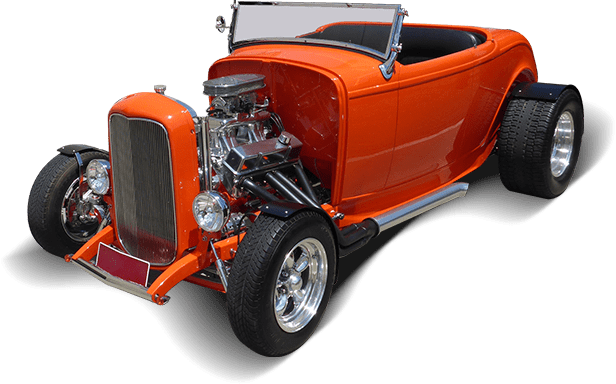 Our team of highly professional workers makes sure that all the repair work is done with precision, so that your vehicle is repaired with the specifications of the manufacturer. We stay in touch with our clients throughout the process so that they know what work is being done. 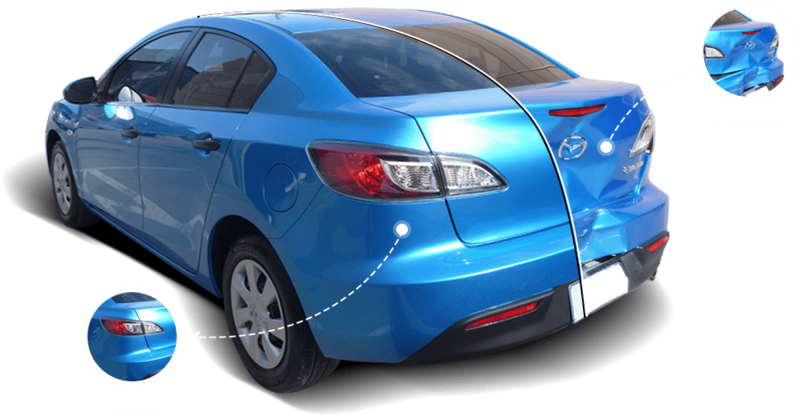 Contact us for auto body repairs, car body repairs, bumper repair, car painting, panel beater services, dent repair, scratch repair and smash repairs in Frankston. You can easily contact us on the phone and get a quote for the repair of your car. You will be talking to a professional when you contact us, making sure you get the right advice on the repairs required. With clean and friendly environment and our friendly experts, you can be sure that your car is in safe hands.